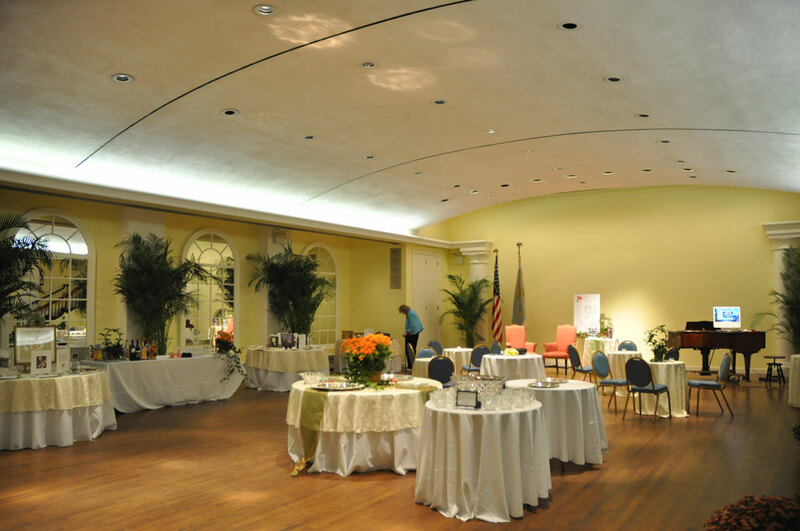 Conveniently located at 61st Street between 1st and York Avenues, the Abigail Adams Smith Auditorium offers a calm and elegant venue in the heart of New York City. 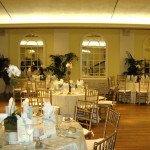 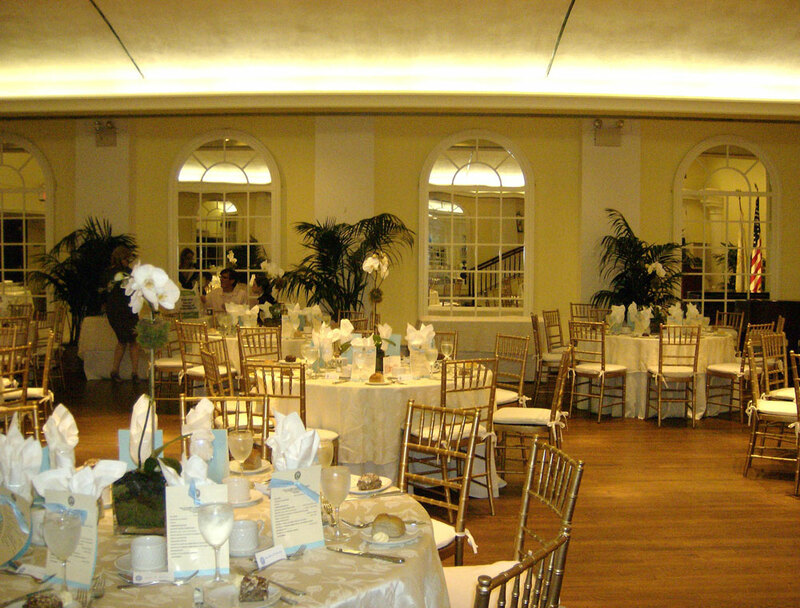 A perfect choice for wedding receptions, dinner dances and holiday gatherings, as well as corporate events, this unique and distinctive space can accommodate parties of up to 200 guests. 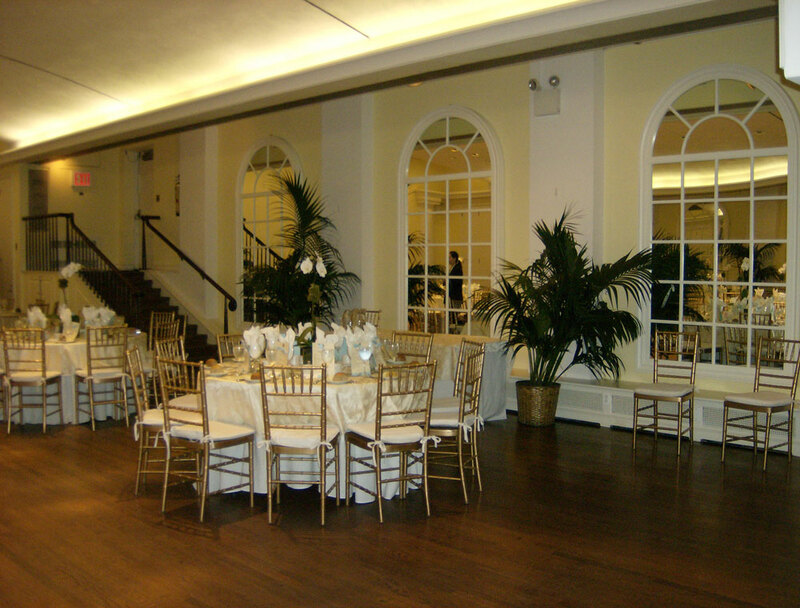 The auditorium features a beautiful hardwood floor, mirrored Palladian windows, receiving hall and caterer’s kitchen with service entrance. 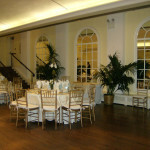 The adjoining museum garden and patio is perfect for cocktails and provides guests with a breathtaking entrance to the auditorium space. 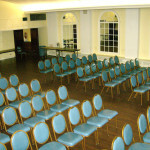 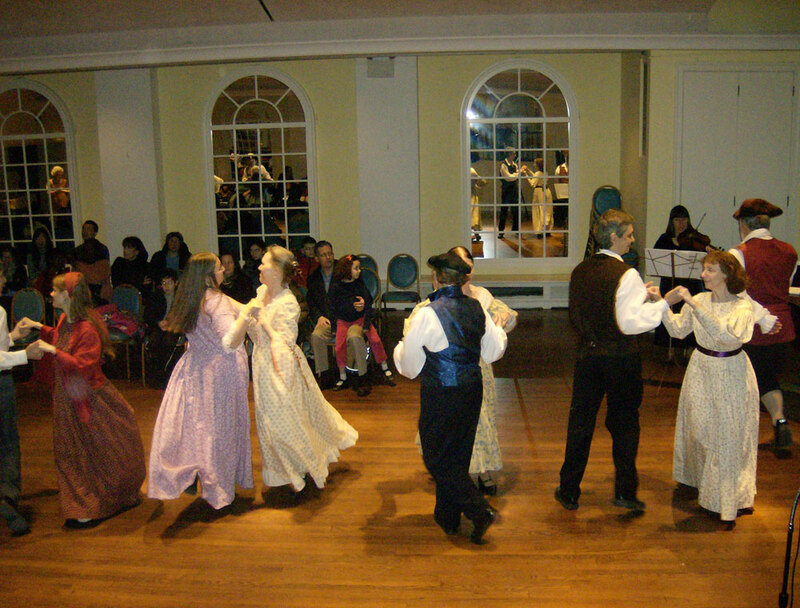 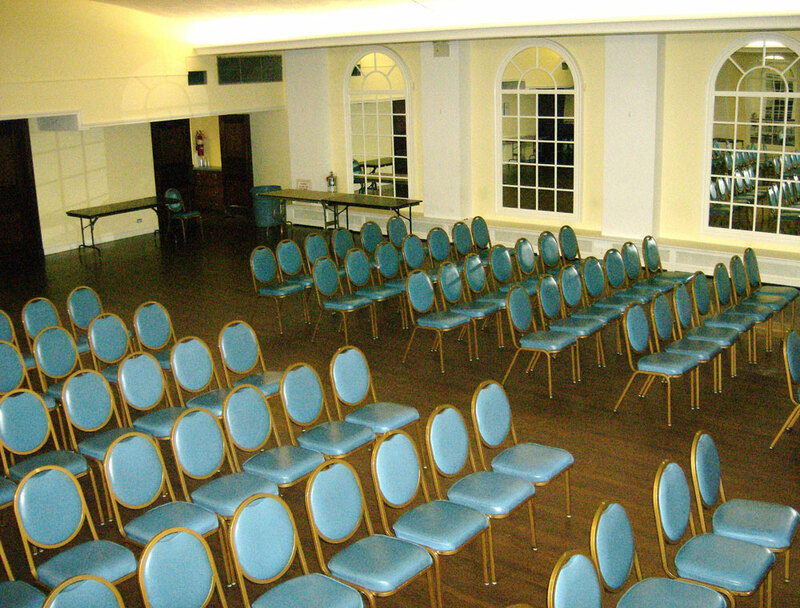 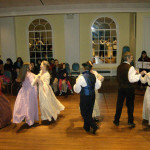 The auditorium easily transforms into a venue suitable for lectures, auctions or corporate events. 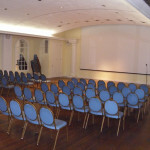 An oversized screen can be pulled down for slide presentations, video feed or film screenings. 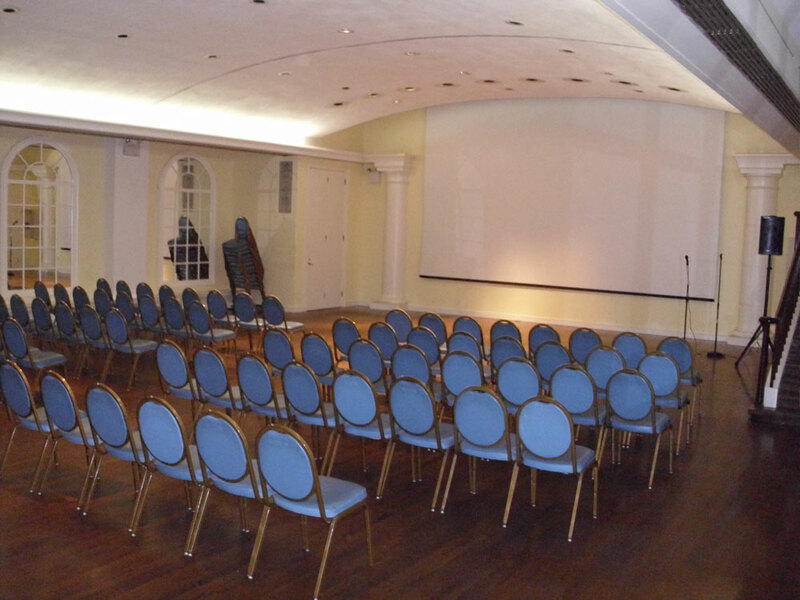 The wonderful acoustic quality, provided by a barrel vaulted ceiling, and the intimate surroundings makes the room a perfect choice for small classical and chamber music concerts. 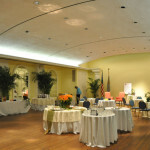 212-838-5489 X11 or send an email to the CDA offices (director@cda1890.org).